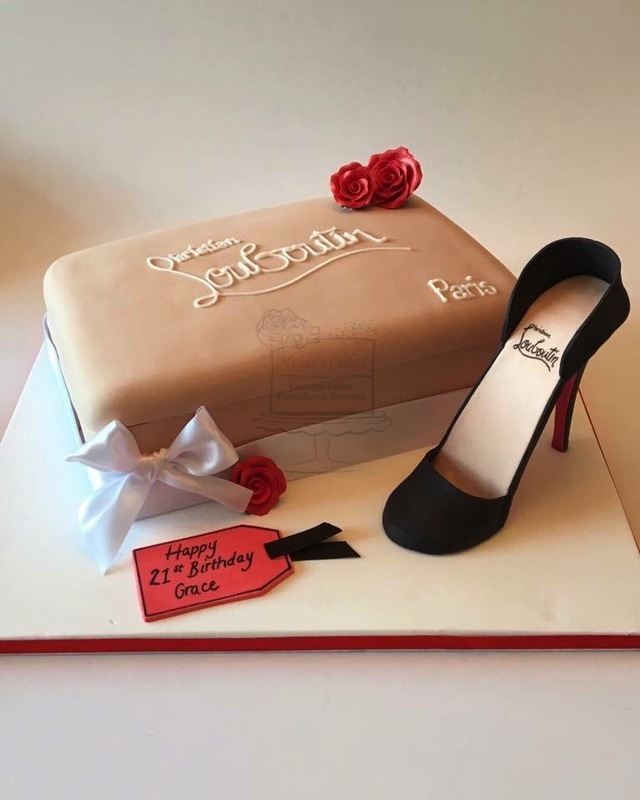 Based in Wallington, Surrey, Heidi's Cakes freshly bake and beautifully decorate cakes for special occasions and celebrations. 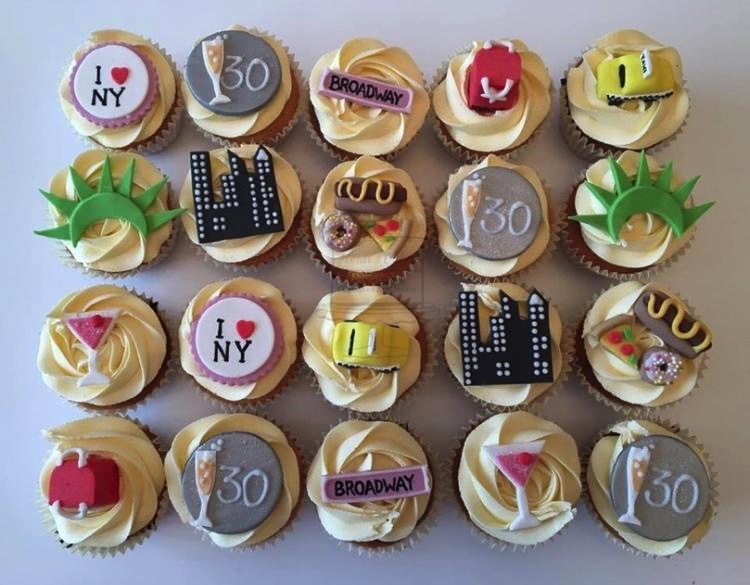 As an addition or alternative to a large cake, we also bake and design bespoke cupcakes and biscuits. We pride ourself in creating fantastic cakes that taste as good as they look. All our cakes are individually designed and handcrafted for your special occasion. We operate from a fully registered, insured and 5 rating health inspected kitchen, and offer a bespoke, friendly and personalised service. Please call or email to discuss your ideas and requests. 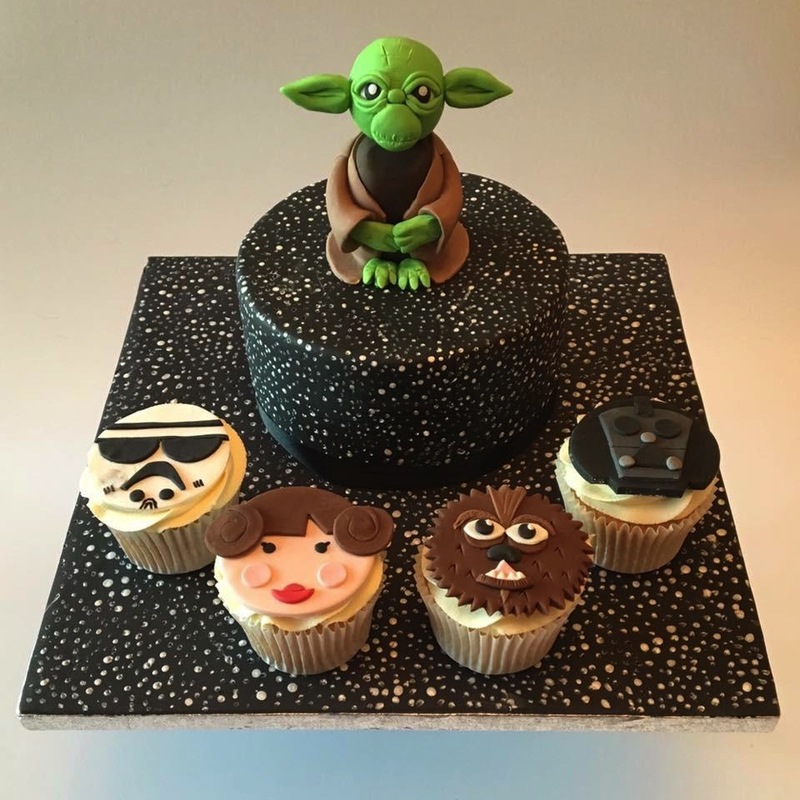 We'd love to hear from you so Heidi's Cakes can transform your ideas into a wonderful cake that will be a talking point with your friends and family. Subscribe to our mailing list for details of seasonal special offers, cake & biscuit decorating workshops and occasional monthly promotions. Delivery can be arranged at a small cost to South London and Surrey.